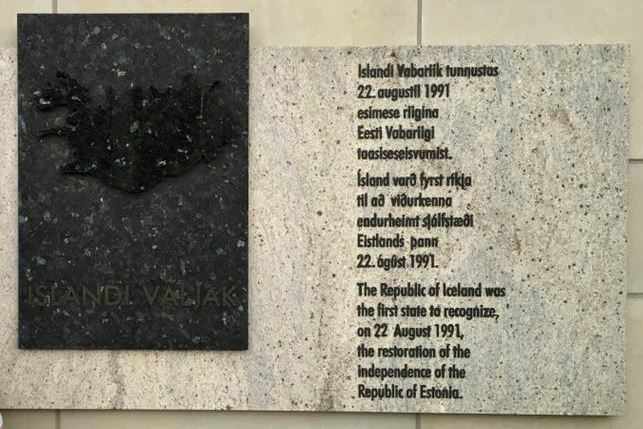 Exactly twenty-five years ago today, Iceland was the first country in the world officially to recognise the independence of Estonia and Latvia following the fall of the Soviet Union. Within days of the two Baltic nations declaring independence from the USSR back in 1991, Iceland took the bold step of being the first country in the world to recognise them as independent sovereign nations. Just six months previously, on 4 February 1991, Iceland was also the first country in the world to recognise the newly independent Lithuania. Relations between Iceland and the Baltic States have been particularly warm since then. 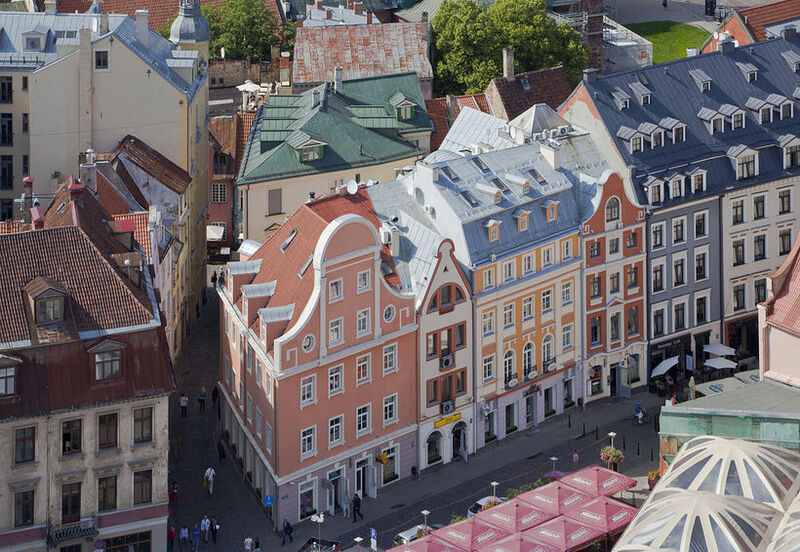 In 1998, Estonia named the open area in front of the country’s Ministry of Foreign Affairs in Tallinn Islandi väljak (Iceland Square), and just six months ago the Lithuanian capital Vilnius got its very own Iceland Street. Iceland has something of a history of being a forerunner in formally recognising newly independent countries. As well as the Baltic States, Iceland was the first country in the world to recognise Armenia, Azerbaijan, Croatia, Georgia and Montenegro. It was also the first Western State to recognise Palestine in 2011.